This awesome combat knife is as fierce as it is durable, and it comes ready for use. 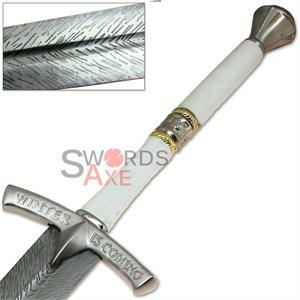 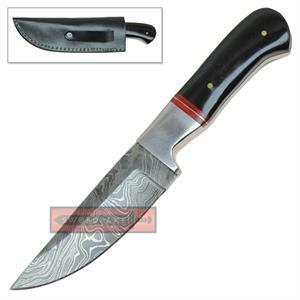 The epic Damascus steel blade is shaped in a Drop Point profile, and it features and extra thick spine to help it stand up to the rigors of action. 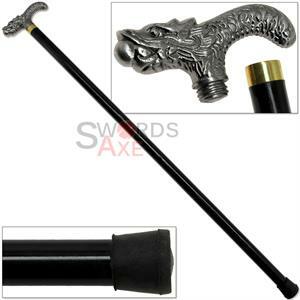 The handle is handcrafted from a gorgeous exotic wood, stained a dark charcoal grey, and it sports a nice Lanyard hole on the end. 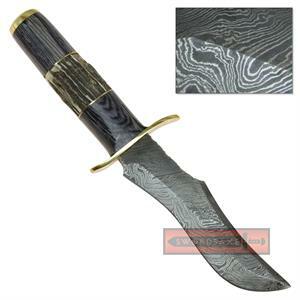 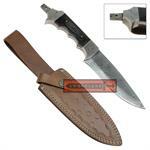 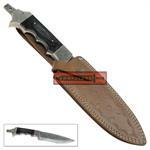 This is a functional, full tang knife, which comes complete with a genuine leather sheath.